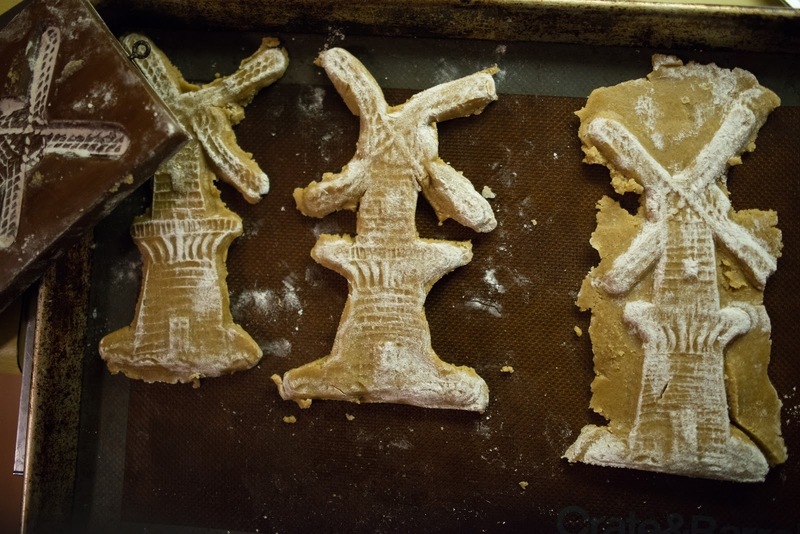 This year I used to recipe out of my Dutch Delights cookbook. Scott came up with the idea of trimming the dough after it was out of the mould. So much easier.